Before your next meeting, please watch the brief video below to help you prepare. 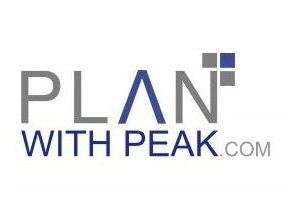 We’ve also created our Peak Client Information Form, which may assist you in gathering the required information. 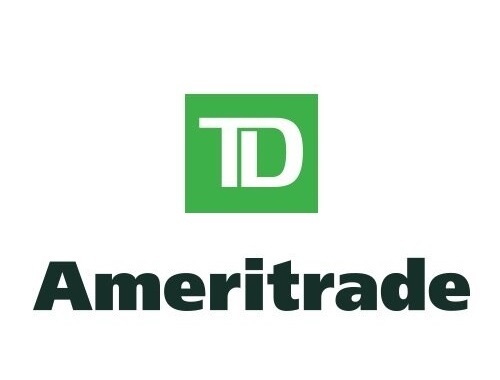 TD Ameritrade, Inc. is one of the firms that we use to custody our client assets. TD Ameritrade, Peak Wealth Management, and the other entities named are separate and unaffiliated firms, and are not responsible for each other’s services or policies. TD Ameritrade does not endorse or recommend any advisor and the use of the TD Ameritrade logo does not represent the endorsement or recommendation of any advisor. Brokerage services provided by TD Ameritrade Institutional, Division of TD Ameritrade, Inc., member FINRA/SIPC. TD Ameritrade is a trademark jointly owned by TD Ameritrade IP Company, Inc. and The Toronto-Dominion Bank. Used with permission.